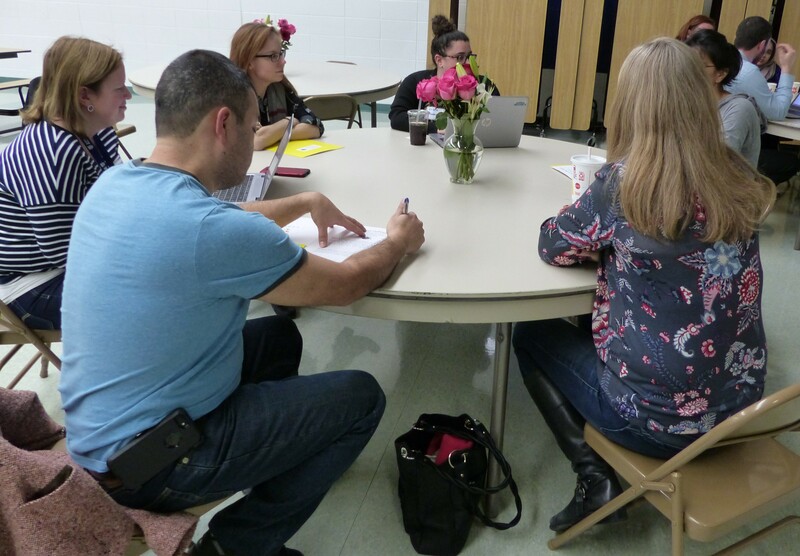 Parents and staff gathered together on Thursday evening for Builta’s first "Coffee and Culture" night. Discussions centered around what education meant to families, how education looks different in other cultures, and experiences parents and families have had at Builta. Parents gave feedback on the good things Builta is currently doing to make families feel welcome and connected to the school and one another, as well as, some new ideas for Builta to implement in the future.